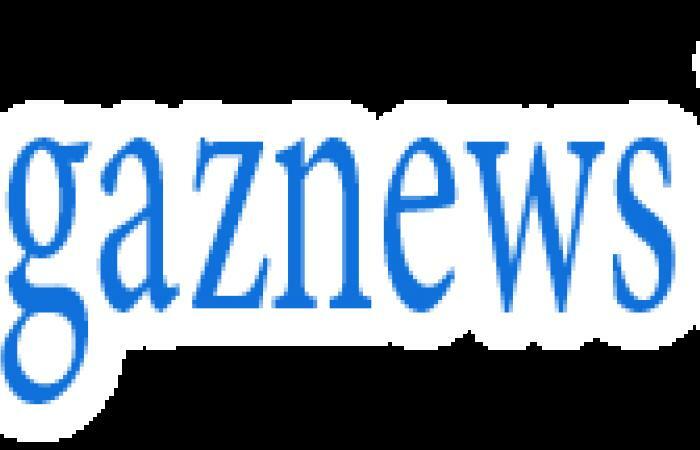 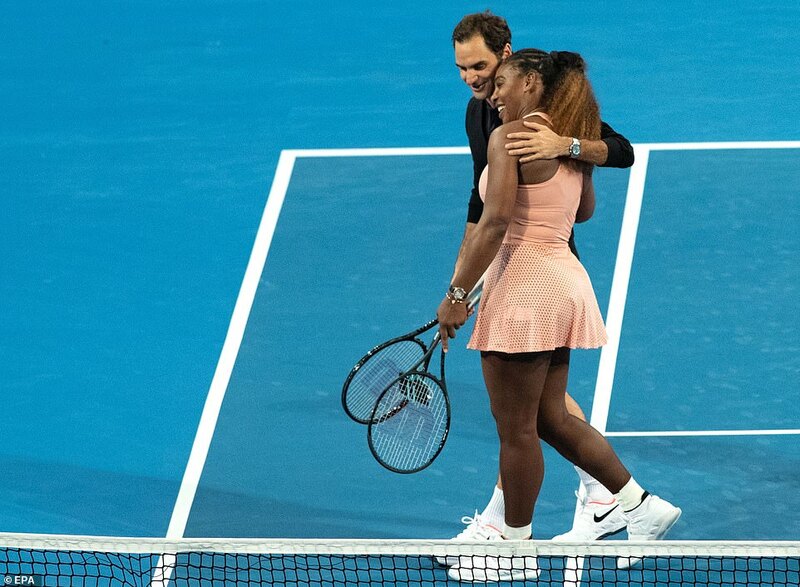 Roger Federer emerged triumphant from a historic first meeting with Serena Williams in the Hopman Cup on Tuesday, but tennis was the true winner as two of the game's greats treated fans worldwide to an unforgettable evening. 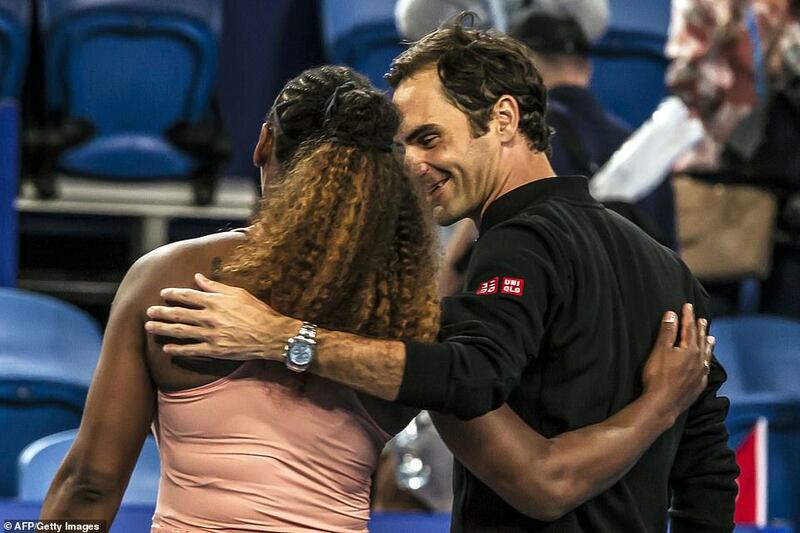 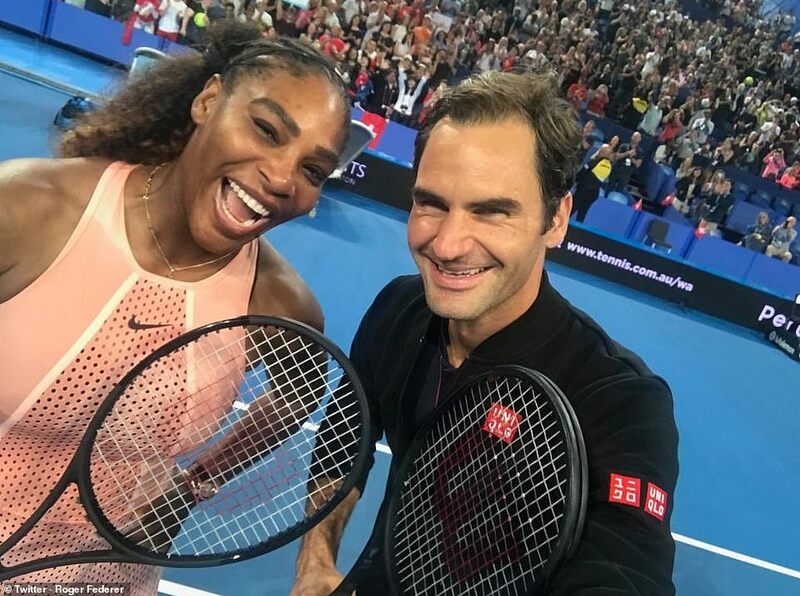 Federer and Williams, holders of a combined 43 singles Grand Slam crowns, won their respective singles matches to keep the mixed doubles clash alive and the deciding match lived up to the hype it had generated as both players left the court with big smiles. 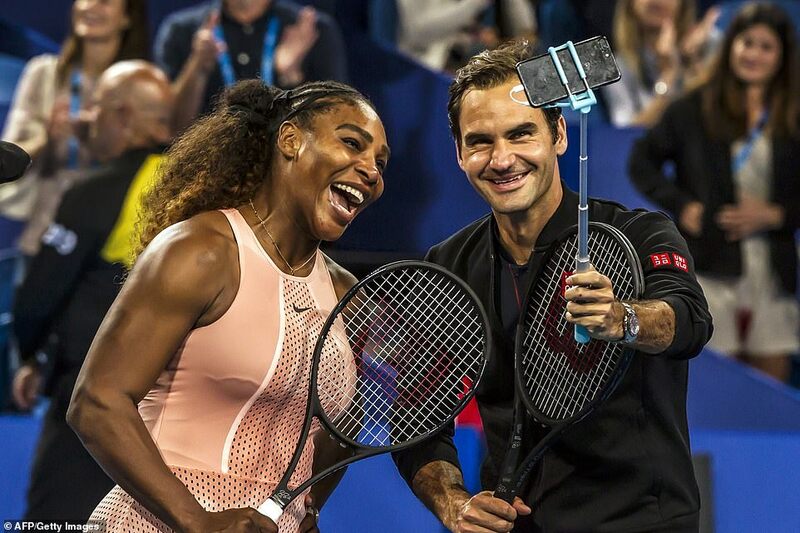 The contest had been described by local media as the most anticipated clash involving men and women since 1973's 'Battle of the Sexes' where Billie Jean King beat Bobby Riggs in an exhibition match.